In 2012, as an 11-month-old brewery, NoDa Brewing Company entered four beers into their first Great American Beer Festival® with a desire to place, but no real hopes. Considering that NoDa was just getting their sea legs in the brewing industry, as was the entire Charlotte, North Carolina, beer scene (comprised of three breweries), simply brewing was still pretty thrilling. Todd, along with his wife Suzie Ford and head brewer Chad Henderson, were just happy to be living out this dream in their second careers. Knowing what they were up against, expectations were low. “Your chances of winning are just so small, especially considering that you’re competing with veteran breweries who have been doing this for decades,” says Henderson. 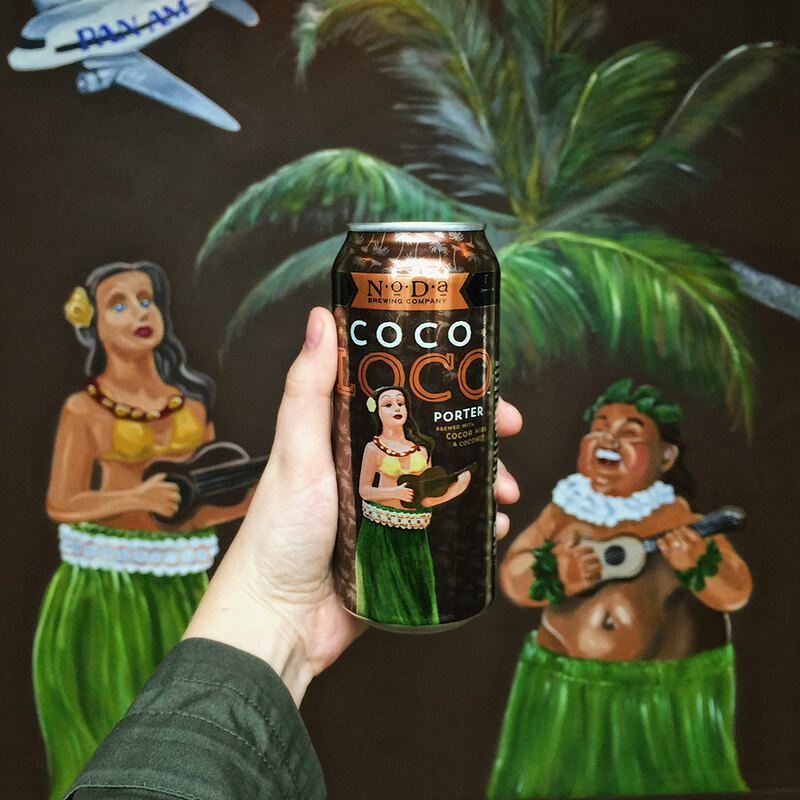 Coco Loco, a deeply rich porter brewed with cocoa nibs and coconut, was one of the brewery’s most popular beers — and it was one NoDa was proud to submit to the Robust Porter category. Coco Loco earned the category’s top honor with a silver medal (no beer was awarded gold), bringing the brewery its first national recognition. While NoDa was already quickly expanding, the award certainly caused a spike in sales. It also gave the brewery a new kind of attention, drawing more locals into the tap room, which was still a new concept in the Charlotte market at that time. But, more than anything, according to Todd, winning at GABF gave his brewers and the entire staff confidence. 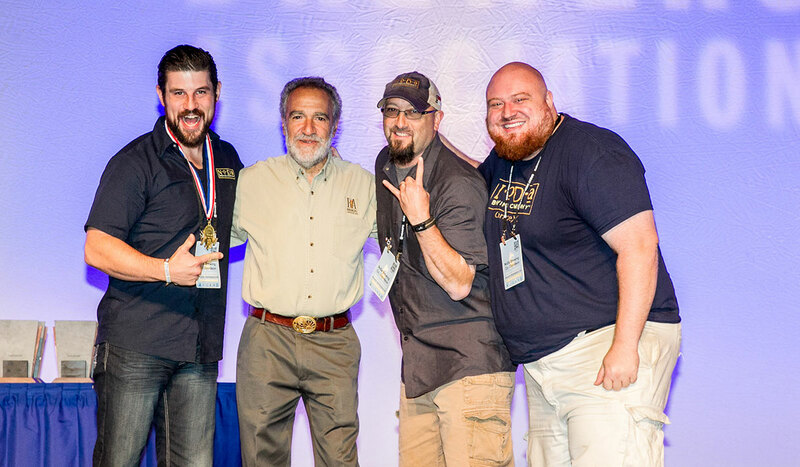 This confidence boost from NoDa’s first GABF medal played a huge role in the brewery going on to win the coveted gold in the American-style IPA category at the 2014 World Beer Cup just two years later with Hop Drop ‘N Roll. 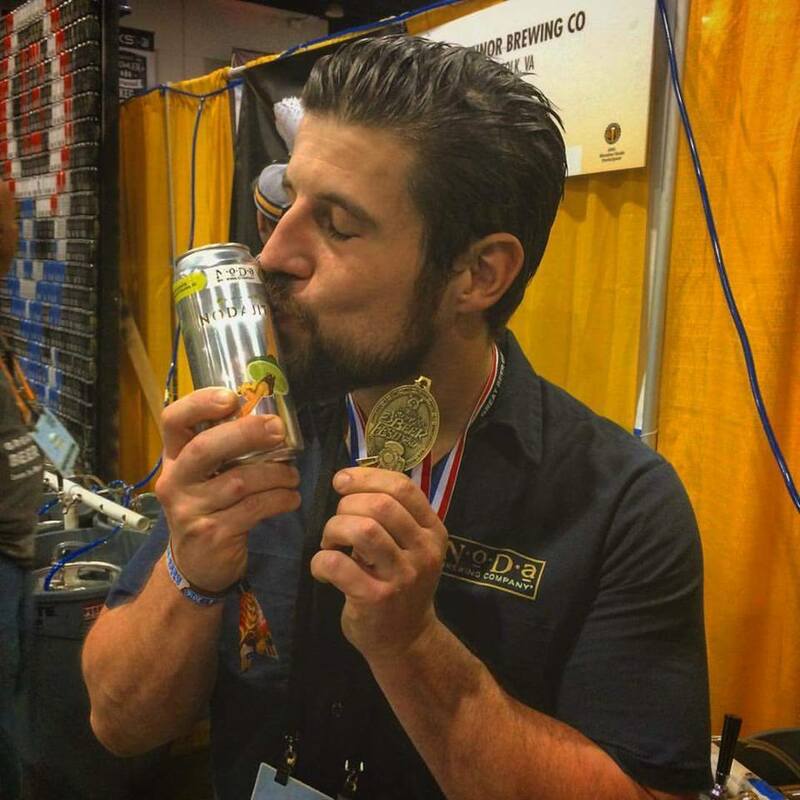 But, even with a few wins under his belt, Henderson went into last year’s GABF without expectations. Maybe he should have, because the brewery ended up taking home a gold medal in 2016 in the Herb and Spice Beer category for NoDajito, a Belgian Wit infused with mint leaves and lime zest. While the GABF win came right at the end of NoDajito’s season, the last batch flew off the shelves in the days that followed. Ultimately, GABF’s biggest impact was the hype that it added to the beer’s 2017 release; it gained a cult-like following in just under a year. That’s the power of winning at GABF. “This festival is such an amazing outlet because it can take a very small brewery and put them on the world stage,” says Ford. And that’s exactly what it did for NoDa Brewing Company.